Pieter van der Merwe joined the STR in 1969, has been a Committee member since 1981 and was the Society’s Chairman, 1997-2001. 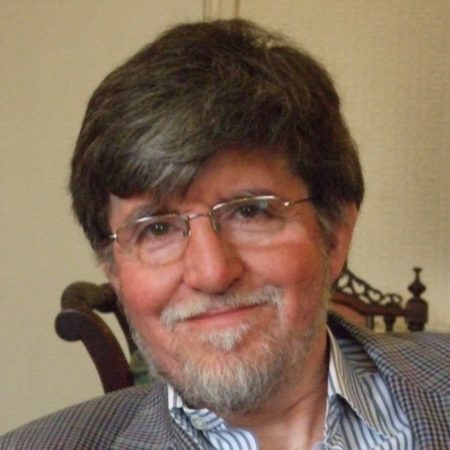 A Drama graduate of the Universities of Manchester (1967-71) and Bristol (Ph.D 1979), he was on the staff of the National Maritime Museum, Greenwich, from 1974 to 2018 (part-time from 2015), and – combined with other roles – its General Editor from 1992 onward. He is now its Greenwich Curator Emeritus. His principal theatre interest is in the painting of stage scenery and panoramic spectacles in the late 18th and 19th centuries, but he has also written on subjects including naval history and exploration, landscape and marine art and the architecture and history of Greenwich. He is also Chairman of the Turner Society and a Vice-President and Fellow of the Society for Nautical Research.